Posted on October 15, 2018 | 7089 views | Topic : Featured, News & Articles, Property News. It is already a lifestyle for Malaysian consumers to visit shopping centres, especially during the weekend. A shopping mall is after all, a relaxing spot with free air-conditioning and it makes for a good place for a family outing, family gathering or perhaps a movie day. Malaysians, especially enjoy shopping on the weekends, especially with families. Usually, they will plan to spend hours in the shopping mall. Hence, a mall that takes 15 minutes to walk from one end to the other is not somewhere they would prefer to go. They usually favour a one-stop centre that offers grocery shopping, fashion buying, dining and entertainment that they can explore. Therefore, the bigger the shopping centre, the better. Although finding and exiting a car parking in these popular mega-malls will take up at least 30 minutes of a visitors’ time, they will still return the next weekend, albeit with never-ending complaints. There are about 1,000 shopping centres in Malaysia with 150mil sq ft of retail space. Kuala Lumpur, Selangor, Penang and Johor have the highest number of shopping centres in the country. 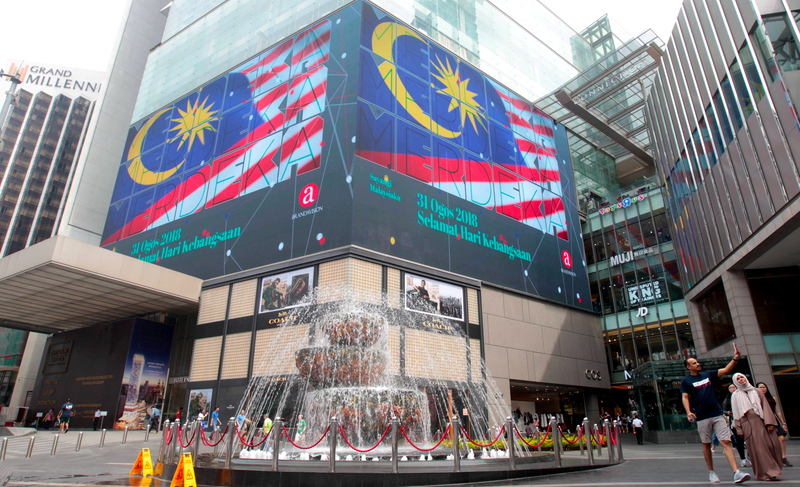 Notably, Berjaya Times Square is the largest shopping centre in Malaysia by net floor area. In Klang Valley, many of the successful shopping malls are among the largest with at least 1mil sq ft of net floor area. They include Suria KLCC, Pavilion KL, Berjaya Times Square, Mid Valley Megamall, Sunway Pyramid and 1 Utama. So, does size matters? Seeing the current trend, it does. If you think that size is the definite answer to shopping malls, think again. Look at the South China Mall in Dongguan, China. Opened in 2005, the 7.1mil sq ft mall has been named the largest shopping mall in the world, comprising of 2,300 retail shops. During the first few years of opening, it suffered from poor occupancy rate. Less than 20% of the retail space was occupied. It was labelled as a “ghost mall” by foreign media for many years. Recently the shopping mall was refurbished, and the occupancy rate has improved tremendously. It took 12 years to revive the shopping mall. However, there are successful shopping centres in Klang Valley that are small in size. They include Centrepoint Bandar Utama, Bangsar Village and The Waterfront Desa Park City. The largest shopping mall in the US is the King of Prussia Mall located in the state of Pennsylvania. It has a net floor area of 2.9mil sq ft with more than 400 retail shops. By 2022, the largest shopping mall in the US will be opening in Miami. The American Dream Miami will have a net floor area of 6mil sq ft with 1,200 retail shops. Nevertheless, US shopping malls with more than 1mil sq ft of leasable area account for less than 0.5% of total retail supply. 82% of shopping centres in the US have a net floor area of not more than 100,000 sq ft. They are mostly stripped malls found in every suburban area of the largest consumer market in the world. In conclusion, size is not the critical success factor of today’s new shopping centre development. It is also not a worldwide trend to build a super-large shopping centre. The location, trade mix, tenant mix, ownership structure and management team determines the success of a shopping centre. 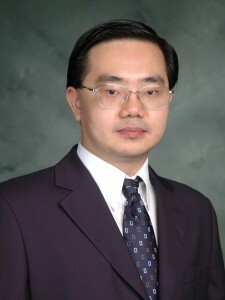 Tan Hai Hsin is the managing director of Henry Butcher Retail. You may contact him at tanhaihsin@yahoo.com.